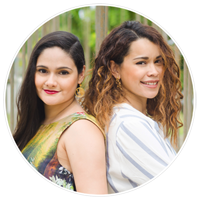 One of the things we knew we were going to enjoy the most while living abroad was the chance to get involved in the different activities and events of the fashion industry (because we all know these are not really common in Colombia). Us nerds enjoy museums a lot, and it's great to have the opportunity to look at fashion in museums like real pieces of art and from perspectives that make you think beyond the actual object. 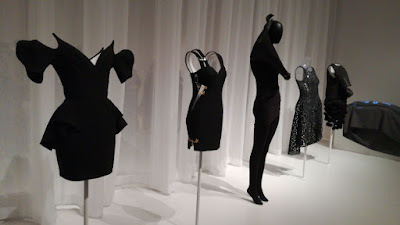 In New York we find key places such as the MET (with an emblematic exhibition opening in the spring, which was closed when we started at Parsons) and the Fashion Institute of Technology (FIT) have incredible fashion exhibitions almost all year round and with different and interesting themes. However, the one we enjoyed the most this season did it not only because of its size but because of its relevance. 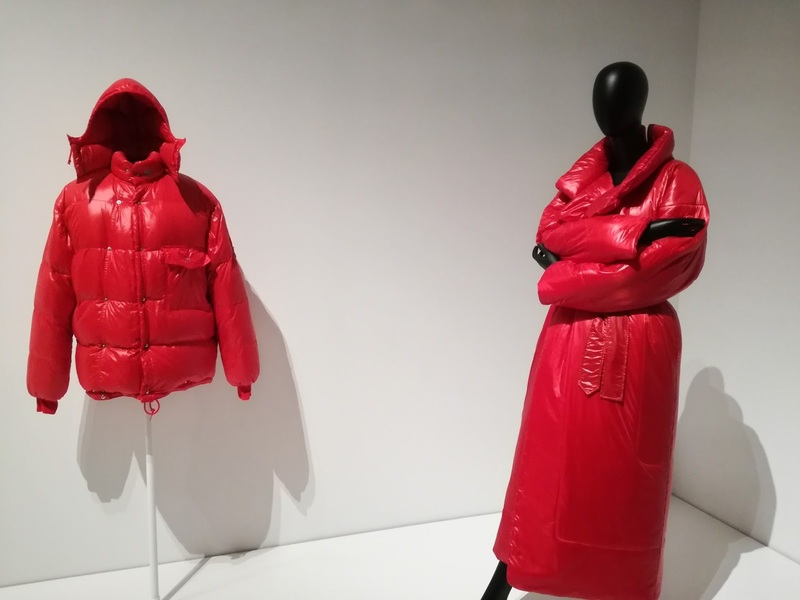 The Museum of Modern Art or MoMA opened its first fashion exhibit in over 40 years in the sixth floor of the gallery (it is so big it takes the entire floor). 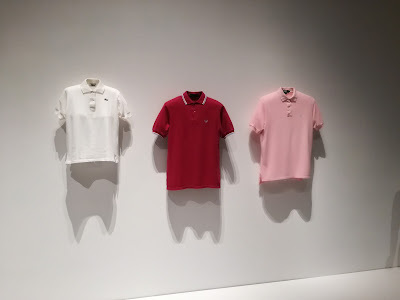 We're talking about 'Items: Is Fashion Modern? ', a show aiming to frame pop culture within the different objects that have shaped history. 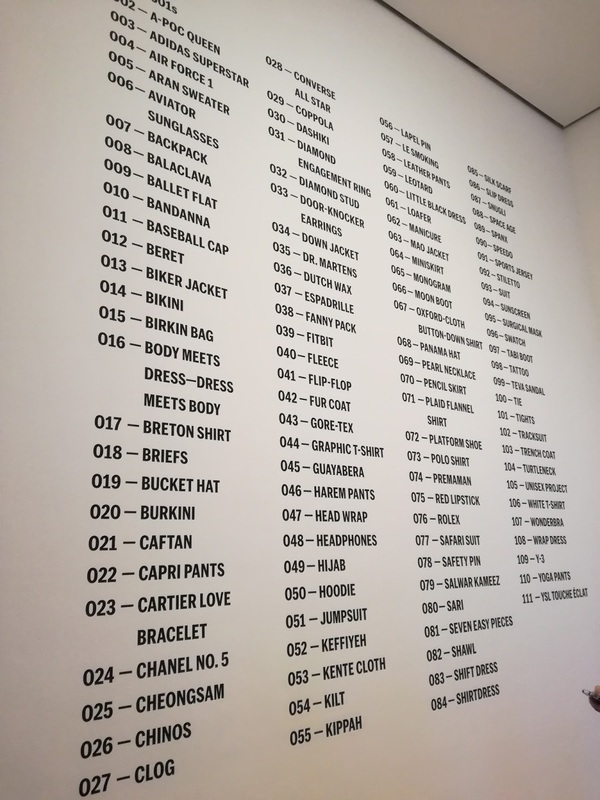 There are 111 categories of objects in total (we told you it's BIG), making this exhibition one of the biggest and most ambitious projects made not only at MoMA, but in the city. Walking through it takes time, so if you're in a rush don't even try it, you're going to waste your money. you saw it recently on the red carpet? ‘Items’ is split into very particular categories. It's starts from the inside, literally, with underwear and a section dedicated to special silhouettes, even the pregnant body (with special mannequins set next to the Wonder Bra from Victoria's Secret). 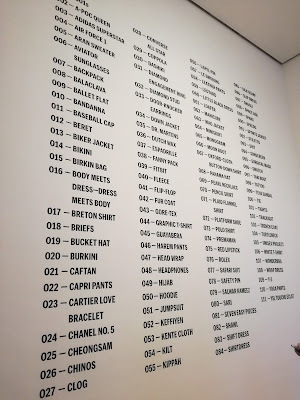 It shows us a beautiful selection of black dresses (from Chanel to vintage Dior), and it also makes an interesting tour through objects such as the Ray-Ban Aviators, the wrap dress (strangely placed next to an Indian sari) and other elements like the leather jacket, the bikini and more. One of the most interesting things about Items is the question it includes in the tittle itself: Is Fashion Modern?, asking us about those objects that we think are modern and really cool and turns out they've been around for a will. 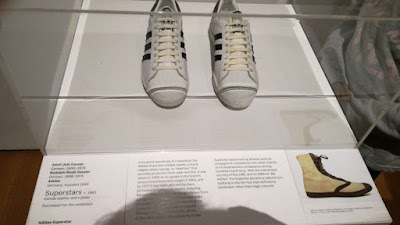 Did you know those Adidas Superstar you've been wearing for a while (side note: stop it) were a hit in the 80's? Did you know the bomber jackets have also been around for years? That's how we did the entire exhibition, trying to find things that were really modern, and surprise, surprise... we couldn't find any! (Not that it's bad, it just makes the point). 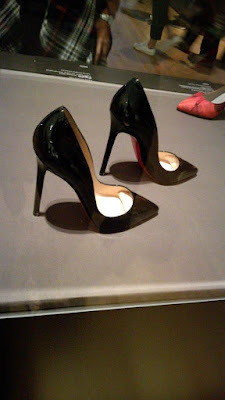 But what you can see at MoMA are different curiosities that actually make the point of the exhibition even stonger. Some of them, like the A-POC Queen (a textile made with a mix of cotton and nylon created by Issey Miyakee) were really impressive and some others, like a bottle of sun screen were pretty... weird. 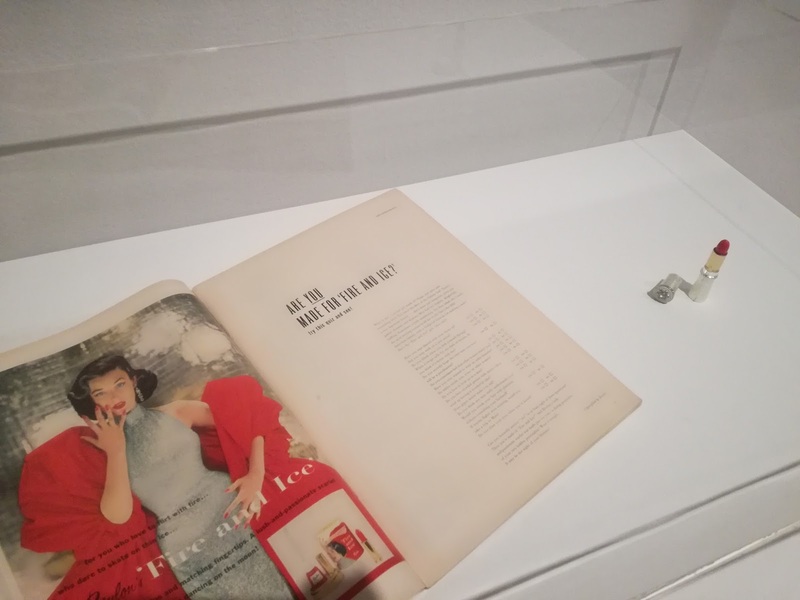 However, it's very important to adress the huge effort taken by the museum in the collection of the objects, most of them loans from brands and designers, and others commisioned to young designers. That last one was the part where we shout out of joy when we found the harem pants commisiones to young Colombian designer Miguel Mesa Posada. These are the pants designed by Miguel Mesa. Is it worth going? Of course. The exhibit is open through January 28th and every Friday, until 8 p.m, there's free entrance. Spare a couple of hours and get ready to go out with some questions and wander, because it's not easy to go through. 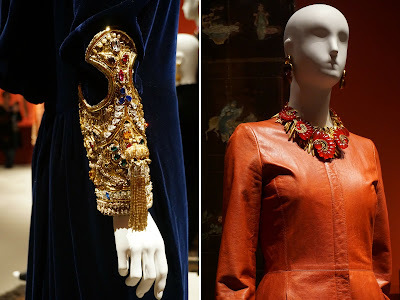 Also in the U.S, Dominican-born designer Oscar de la Renta is being honored within the walls of a museum, open until the same date as 'Items' (January 28th). Almost 70 designs from the late designer are displayed in three halls of the Houston Museum of Fine Arts, on a walk-through his brilliant career. The Glamour and Romance of Oscar de la Renta, curated by Andre Leon Talley, includes different gowns from the archives of the brand and also his personal collection, as well as the archive of Pierre Balmain (brand that he led from 1993 to 2002), private owners and the collection of the Museum of Fine Arts, in Houston. The gowns are put together to tell a magnificent story of the inspiration, muses and de la Renta's creative process throughout the years, organized in four different categories. 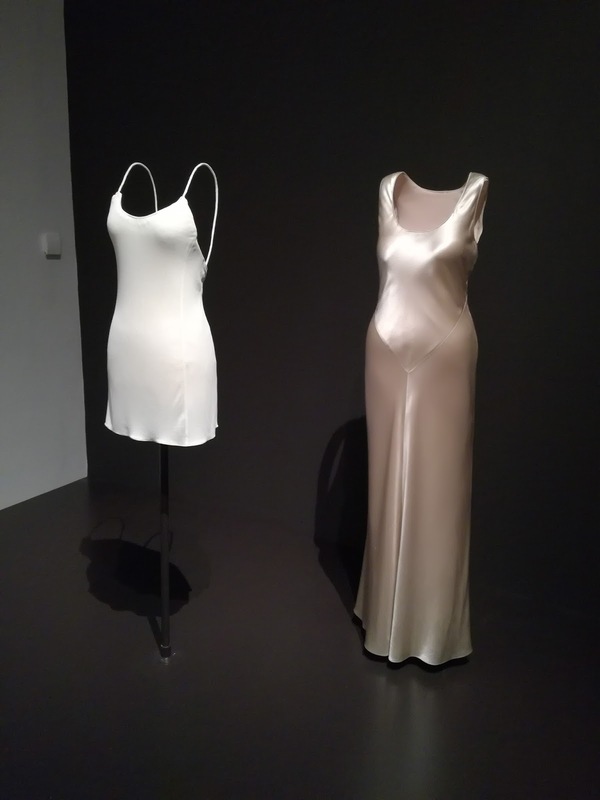 The first one, opening the exhibition, shows the strong influence that Spain had on the designer, in this country was wheere he started his career. Visitors are welcomed by different outfits showing everything from the most literal interpretation until the most subtle hints of flamenco dancers and 'matador' outfits (also, we could spot a beautiful red gown worn by Beyonce in a Vogue editorial in 2013) that gives an very strong impression of the essence of the brand. The second part dazzled us woth embroideries, brocades and details reflecting inspirations from Russia, China, Japan and other Asian countries that were present in some of his designs. We could even see Russian-inspired bridal gowns and some others with orient inspiration and cuts. The tour goes un with another go-to theme for De la Renta: nature. This we can see in gowns with beautiful flower prints and dream wedding gowns, among them the one made for Amal Clooney, the last one designed by Mr Oscar himself (and of course, this is the closest we've ever been from George). The final part is the 'night room', with dresses worn by some of the most important first ladies, fashion icons and celebrities of our days: from Taylor Swift to Penelope Cruz, Kirsten Dunst and Karlie Kloss during big red carpets and galas, showing the power and importance of the brand among Hollywood's jet set (although we did miss the one worn by Sarah Jessica Parker at the 2014's MET Gala). ¿Remember Taylor Swift during 2014's MET Gala? 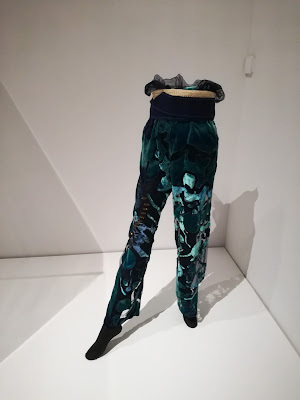 Though this exhibition can be perceived a little small if we put it against some others (like Items or anything at the MET), it does a great job showing the less known details of the life and creation of Oscar de la Renta, specially how big of an influence his wife Annete was, thanks to some of the dresses worn by her, included in the show. In any way, The Glamour and Romance of Oscar de la Renta brings the designer to the ground and makes it look more human, while at the same time showing his enormous talent and reminding us of the big hole he left in the industry. If you have the chance to visit any of this shows, just do it! And of course, show us your pictures. Also, if yoy think there's an exhibit you would like us to review in New York or Paris, let us know! Publicadas por Moda 2.0 a la/s 8:57 p. m.
Somos Melissa Zuleta Bandera y Jeniffer Varela Rodríguez, y este es nuestro blog de moda. Aquí convergen tendencias, lo mejor de las colecciones de diseñadores de Colombia y el mundo, noticias de moda y uno que otro caprichito ‘fashion’ que dicta la calle. Alerta tendencia: ¡cuellos de tortuga con todo! ¿Enterizo para la noche? ¡Sí!